There were architectural similarities to the Academy former "Mansion House" and to the houses of Timothy Flagg & Abraham Gould on South Main Street. Also to their common influence, the Craigie - Longfellow House at Cambridge. The property was purchased on April 9, 1776 by Samuel Abbot of Boston, a merchant and importer. Abbot bought for 106 pounds 13 shillings 4 pence from Deacon Daniel Poor (a Tanner), nine acres with a Colonial "dwelling house and barn", part of the homestead land formerly of the Joseph Abbot. The deed "excluding the small house built by Thomas Holt & others now standing on the premises." Abbot retired from his Boston business when the British took possession of it. Samuel Abbot was born on Feb. 25, 1731-2, son of Capt. George Abbot 3rd and Mary (Phillips) Abbot. Samuel came here because his mother was a sister of Rev. Samuel Phillips. Samuel became a founder (1808) and benefactor of the Andover Theological Seminary and supporter of South Church. Samuel married Sarah Kneeland, a widow and mother of John Kneeland, who became his step-father's legal representative. June 5, 1792, the frame was raised on his new house, built from a design of an English manor house, brought to him by Thomas Houghton, (later a partner of Samuel Phillips in paper manufacturing in Andover). The old buildings bought from Poor in 1776 were incorporated as the kitchen, barn, and woodshed in the new mansion house. By November 1793, Samuel Abbot, Esquire had moved in. Abbot acquired a second parcel of land for 200 pounds of 2 3/4 acres from Daniel Poor on Dec. 1, 1794. It came with a right of way to use his new "lane and 3 rods over a bridge in sd. lane as occasion my require with horses & C to sd. premises." Abijah Fuller, a local carpenter, redrew plans for 7 shillings; carpenters were Thomas Osgood and Stephen Cummings. ; masons were William Russ and Jonathan Fiske; Ezekiah Wardwell did interior, as well as exterior decoration. Two fireplace mantles from Paris. Samuel Abbot died on April 30, 1812 at age 80y 2m 5d and is interred in South Church cemetery. 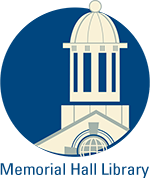 The Trustees of Phillips Academy administered his estate. They later sold the property for $5000. to Rev. Mark Newman, wife Abigail, on April 29, 1818. He was third principal of Phillips Academy and exchanged his 210 South Main St. house with trustees for this home. Newman owned for 30 years. 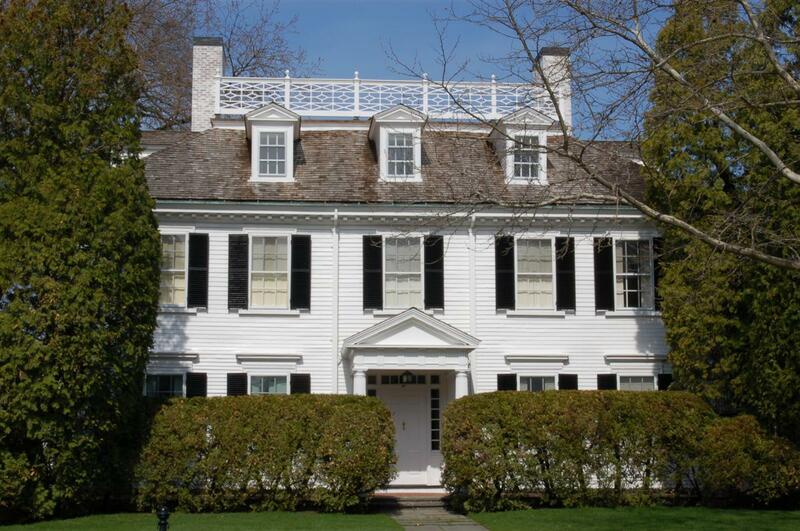 Newman sold house to Prof. Simon Greenleaf, Esq., Dean of Harvard Law School, wife Hannah, for $5,000. on July 15, 1848. Greenleaf acquired a second parcel of land on Mar. 13, 1849 for $1000. Greenleaf held just two years then sold for $7,750. to Rev. Jeremiah S. Young, wife Mary B., manufacturer and retired first treasurer of Pacific Mills, Lawrence. Young bought on May 18, 1850. The 1850 Andover Valuation lists Young property, Dwelling house, barn and other buildings $4500. 5 3/4 acres of land adjoining $300. Personal estate $1000. money. They too owned just two years, then selling on Dec. 9, 1852 to Samuel Lawrence for $8500. Samuel Lawrence, agent of Bay State Woolen Company. A large central window on South side of attic added then. Probably lattice work on roof at this time. May 21, 1853 – Andover Advertiser - "Samuel Lawrence, Esq. has much improved the estate of which he has lately become the owner. The fine old Mansion, built by Samuel Abbot, Esq., of grateful memory, was esteemed the best in town, at that time, and in its new garniture of paint and polish, is “as good as new”, and makes a beautiful appearance." Lawrence became insolvent in 1859 and the property was assigned to Charles D. Head & John Lowell of Boston on April 27, 1859. The Assignees then sold to Elijah Upton of South Danvers for $8,000. on June 18, 1859. The property was now 14 acres. Upton sold to Hiram & Mary W. French in 1871. Dr. Mary Harris, sister of seminary professor, had her office here in the 1880s (rear room, 1st floor on North side). In Sept. 1888 widow Mary French sold to George W. & Helen (Smith) Coburn. George W. Coburn was b. Oct. 10, 1829 in Ipswich, MA. He married in 1859 to Helen Gavin Smith, a daughter of John Smith of the Smith and Dove Manufacturing Co. Coburn contracted architects Hartwell and Richardson of Boston to make extensive alterations. It was then, 1888 -1889, that the large veranda on the North and Northwest was added, as well as the portico at the main entryway and the terrace at the East front. The kitchen, sheds, and barn from the original Poor structure at the site were removed and replaced with a new kitchen ell. George Coburn died on Apr. 3, 1890 at age 59 and Helen inherited the property. 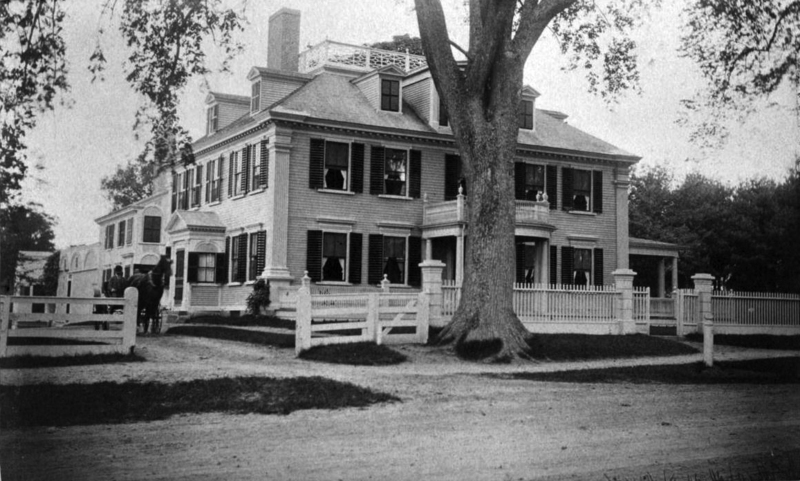 The Coburns owned a home in Boston and used Andover as their summer residence. On Dec. 10, 1905, Helen (Smith) Coburn died at her home in Boston and was intered in the Smith family lot at West Parish Cemetery. She willed the property to her nephew, George F. Smith, son of Joseph Warren & Frances S. (Donald) Smith. George Smith deeded it to his mother, Frances "Fannie S." Smith in April 1906 and it was then known as "Glenesk". Fannie Smith deeded the property to her daughter Mary Byers Smith in Dec. 1926. Mary then began renovations to the house at #57 Central by disconnecting it from the home at #59 Central and moving it north onto the present lot. Mary Smith then sold the property at #47 along with 8.58 acres to Mitchell & Margaret W. Johnson on July 30, 1927. The Johnsons, who made minor renovations held the property until 1956 when they sold to developer C. Lincoln Giles. Giles divided the property and sold off the mansion house lot to John J. & Nancy (Barnard) McArdle Jr. on April 9, 1956. Giles then developed Old South Lane converting the former carriage house into a single family home at #8 Old South Lane. Dr. John & Nancy McArdle lived in the home until selling to their son John J.
McArdle on Apr. 9, 1985. John continues to reside here in 2014. Lucie and Lee Hancock were also residents in the house but did not own. Rev. Mark Newman, wife Abigail, - July 30, 1818 - b. 216 leaf 228 - 1 acre 133 rds. Elijah W. Upton - June 18, 1859 - b. 589 leaf 267 - $8000.